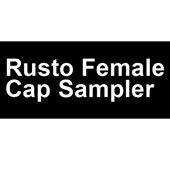 Our Rusto Female Cap Sampler features seven of our Rustoleum caps with a variety of spray effects for a great price- try them all and find your favorite! 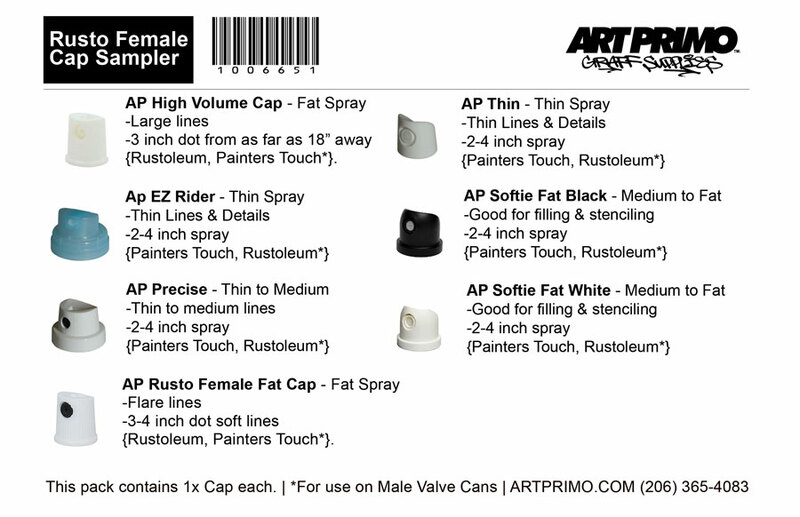 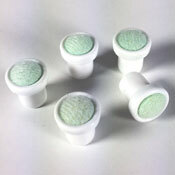 All caps have been tested for compatibility with Painters Touch and only work with male valves. 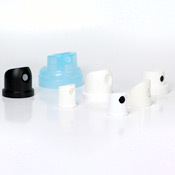 Pack includes 6 Assorted* caps and spec sheet. 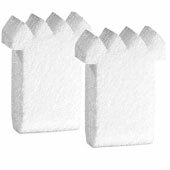 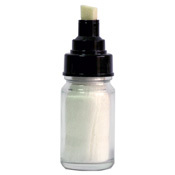 This product was added to our catalog on Monday April 02, 2018.